Today, enterprises are adding cloud services to embrace new business models and to support business growth. But, this opportunity also opens the door t new threats and heightened risk levels as data and applications no longer reside solely in the safety and security of the corporate data center. Instead, data and applications are spread across public, private and hybrid cloud environments. 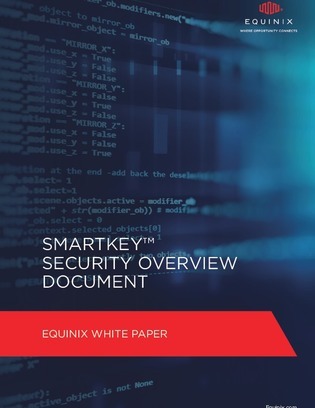 In this white paper, learn how your enterprise can protect its data in public, private, hybrid or multi-cloud environments with encryption key management.